"A variety of new perspectives, skills and ideas from a new generation of thinkers and makers will guarantee prosperity and excitement within our business and MAIP is a vital industry effort working towards this goal." The Face of Talent is a full-day symposium that celebrates, challenges, and connects MAIP interns and industry professionals through an interactive forum, leadership luncheon, career fair, and evening reception. Established in 2011, the Leadership Development Forum was designed to complement the industry knowledge gained during MAIP. Facilitated by a leading talent optimization firms, MAIP interns join together for this morning forum, where the knowledge they have amassed over the summer is exercised in engaging, thought-provoking, real-world business scenarios. 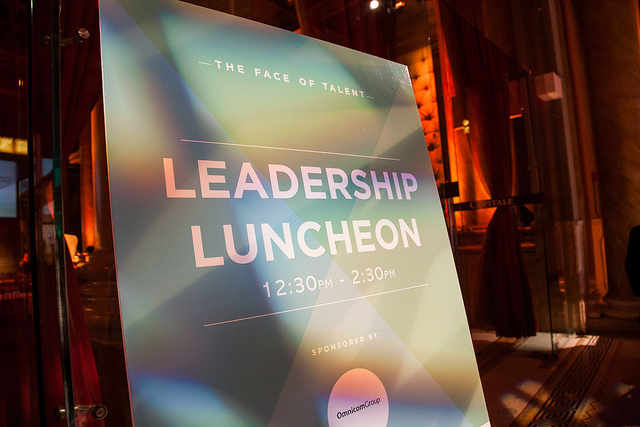 The Diversity Leadership Luncheon hosts over 400-500 MAIP interns, alumni, and industry executives who gather to welcome, acknowledge, award and engage the new face of talent into our industry. 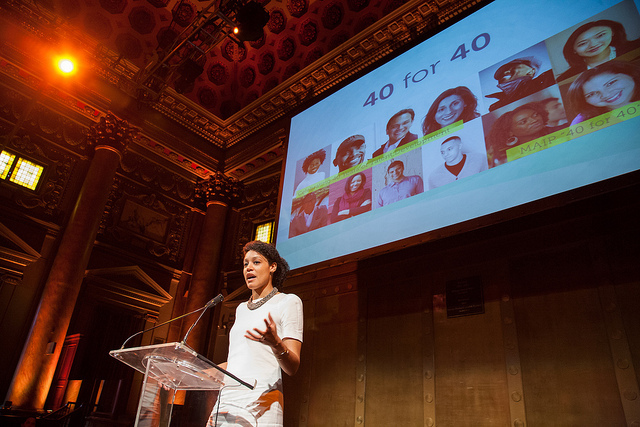 It provides an optimal platform to recognize those individuals and agencies committed to diversity, as well as honor rising stars from 2014 MAIP. With over 90% of eligible 2013 MAIP interns hired within 6 months of graduating, the annual Diversity Career Fair is a prime opportunity to recruit fresh talent for your agency. In addition to recruiting directly from the 2014 MAIP class, participating agencies can leverage their brand exposure as rising seniors return to their campuses and share their MAIP experience with their peers. The Face of Talent culminates with an evening reception, allowing newly graduated MAIP interns, industry executives and MAIP Alumni to reflect on the day, to share ideas, and to network. This reception offers advertising professionals a unique opportunity, beyond the career fair, to engage with recent and seasoned MAIP Alumni, whose network spans across the globally.